​A few months ago, my sister Meagan asked me what she could do for exercise. She had been a competitive rower growing up but now is a busy mom of two. She's also a nurse and works on and off night shifts. Let's just say she's busy like all of you. She had one special stipulation. She said "I need something that I can do in my garage with minimal equipment." This is the origin of the Pain Free Training Plan. This was put together for Meagan and for all of you who are busy but want to healthy. If you have access to more equipment great but this is all you'll need to be strong, flexible and pain free. We accomplish through a 4x a week training program. All training days take less than 50 minutes and 1 of those days is a dedicated flexibility day. There is no guessing with this program. It's put together by 3 Doctors who have a background in strength/conditioning. We know not only how to help people look/feel better but we help them avoid injuries as well. All of this can be accomplished by exercising with intent and in a smart manner. The entire program is also delivered through the TrainHeroic App. 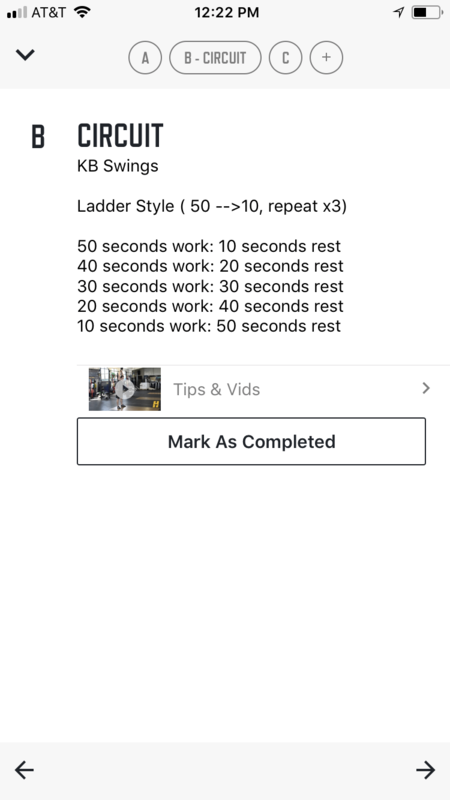 This allows us to put in a detailed program with videos of exactly what/how to do everything. Dry needling and/or soft tissue work if you’re having pain in any area. Specific mobility work to address the areas you are limited. 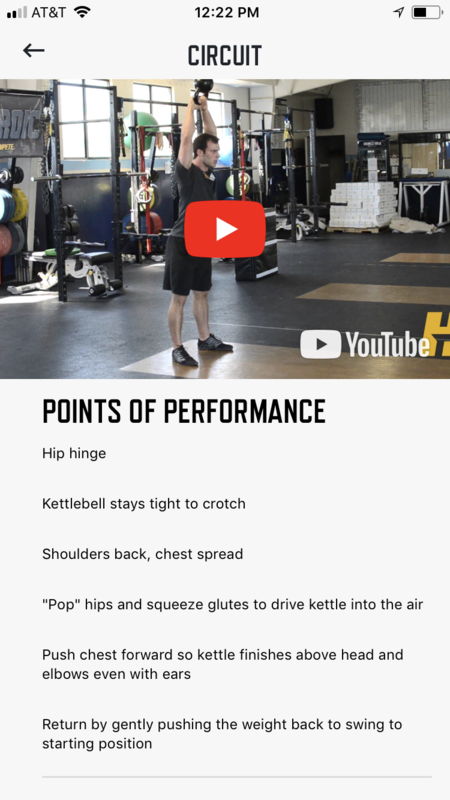 Exercise advice and programming for areas you are lacking strength. Training advice for specific events. Running a half marathon in a few months, we can help you organize your training plan for maximum effectiveness. Accountability. If you’re trying to stick to an exercise or nutrition plan, there’s nothing better than having someone to help keep you accountable. Avoid injuries due to being proactive and not waiting for an injury to happen. Save in the long run by taking care of your body. You only get one. Save significantly on the cost of our regular visit price. I know, you’re wondering what if you get injured and need to be seen more than once a month. Well, if you are doing a 1 Visit Per Month Membership with us, the cost of all of your visits will be at the discounted membership rate. One other question you may have is can I share this with my spouse or kids? The answer to that unfortunately is no. Monthly Tune Up Memberships are for one person only. The cost of the monthly Tune Up Membership is $179 a month. If you get injured and need to be seen more than 1x a month, any subsequent visit will be at the $179 rate instead of our current single session rate of $199. What if i have very little experience exercising? Having no experience is completely fine. 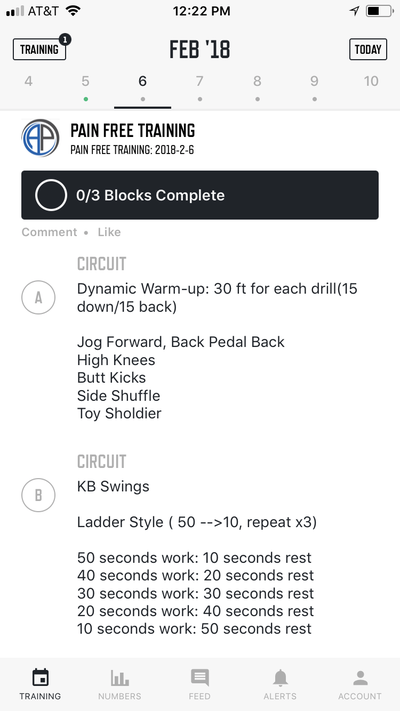 There are options to make the workouts easier built into the program. That's great, keep your membership and keep training hard. 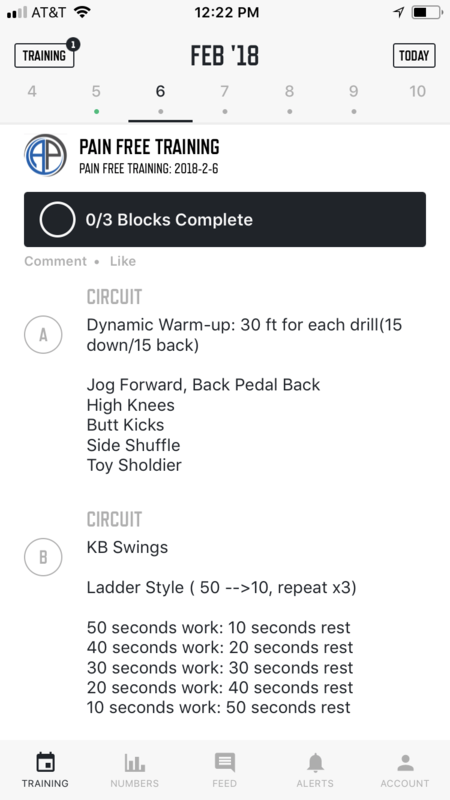 The Pain Free Training Plan is the perfect accessory plan for a CrossFit athlete. 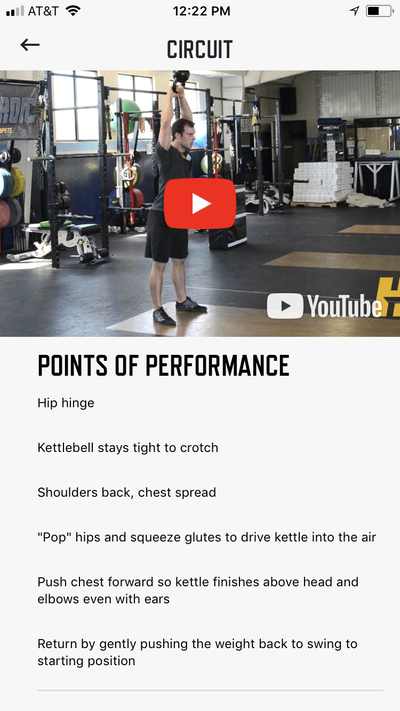 Add in a few of our sessions a week and don't skip the mobility day. 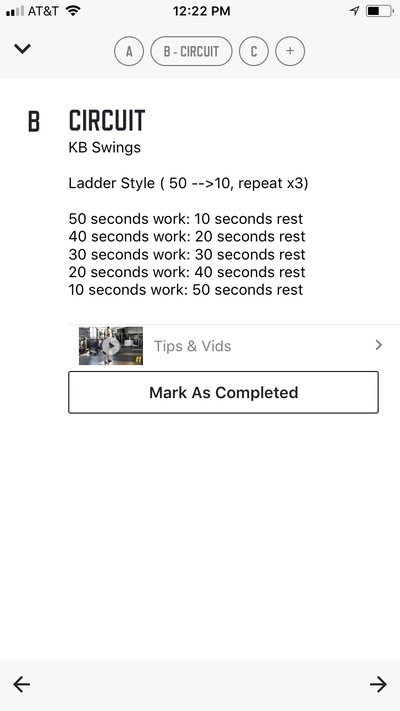 This will help get you mobile and strong in the right places so you can keep doing CrossFit as long as you would like. Absolutely! Many hotels have dumbbells in the hotel gym. You can substitute dumbbells in place of kettlebells anytime. Also, the Wednesday recovery day is the perfect way to offset some of the negative implications of traveling.